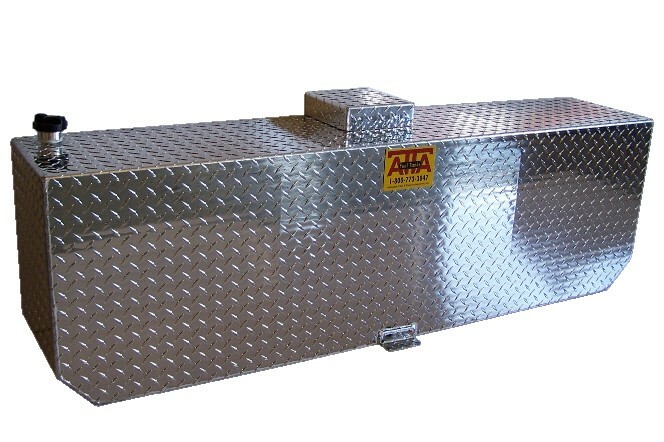 The AT50RU, the 50 gallon rectangular tank is the most popular rectangular auxiliary tank. The AT50RU, is only 12” wide so it uses very little bed space. 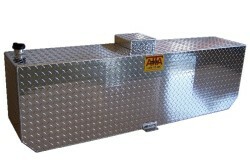 It will fit any short or long bed full size diesel truck.